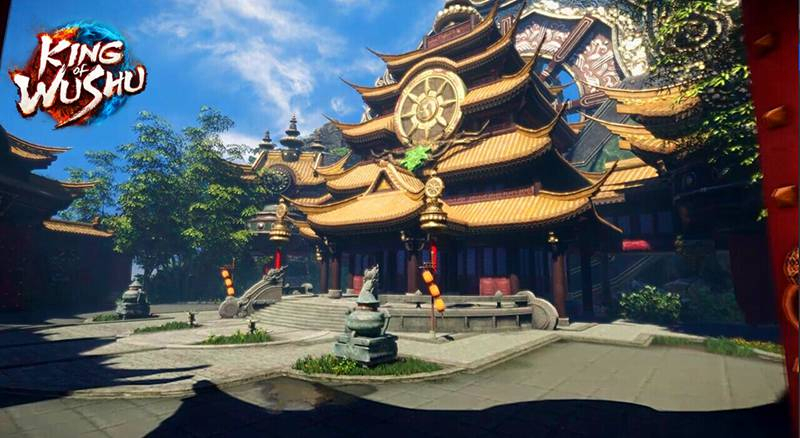 King of Wushu is the upcoming martial-arts themed MOBA from Snail Games. 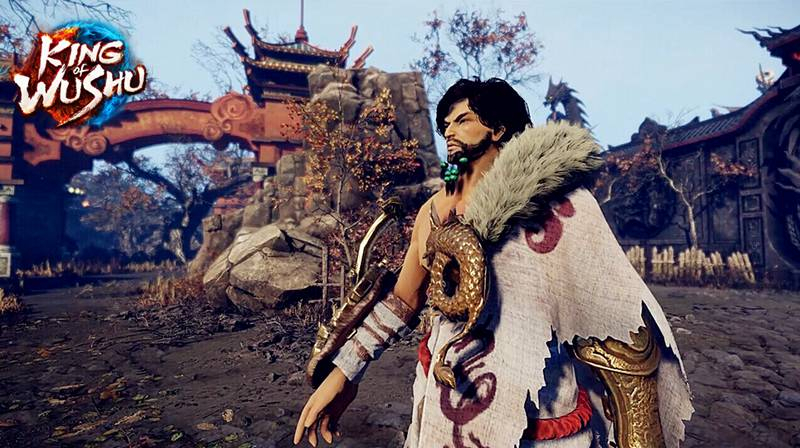 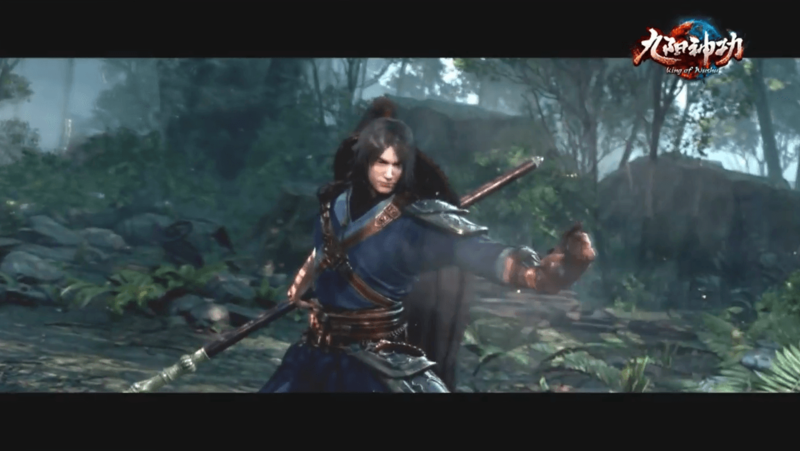 Developed by the same studio as flagship Age of Wushu, the game utilizes the CryEngine graphics engine to create an immersive and visually stunning world modeled on traditional Chinese “Jianghu” martial arts. 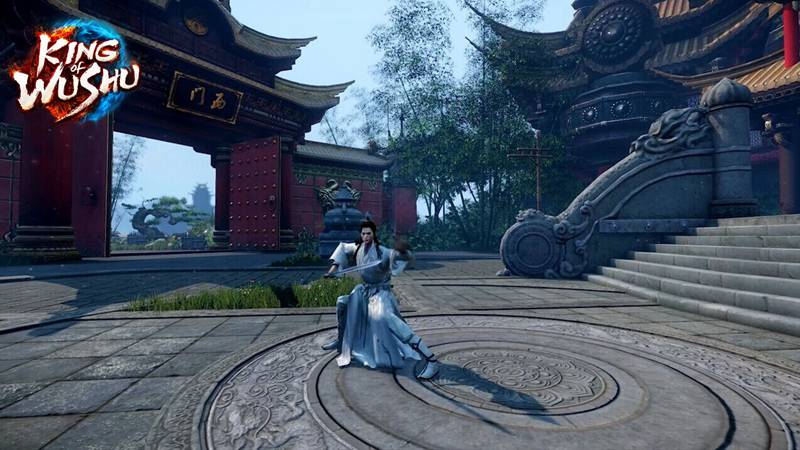 Unique combat: Building on experience in traditional fighting games, King of Wushu aims to pioneer new frontiers in 3D MOBAs, combining TPS perspective with fast-paced combat including aerial maneuvers, blocking, and dodging. 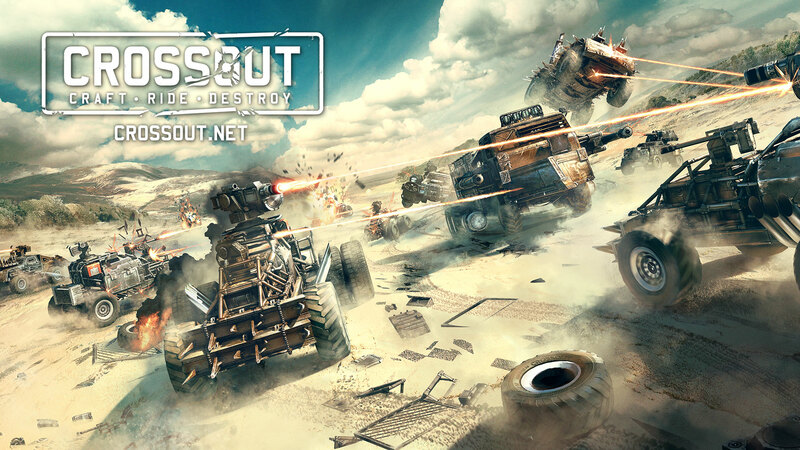 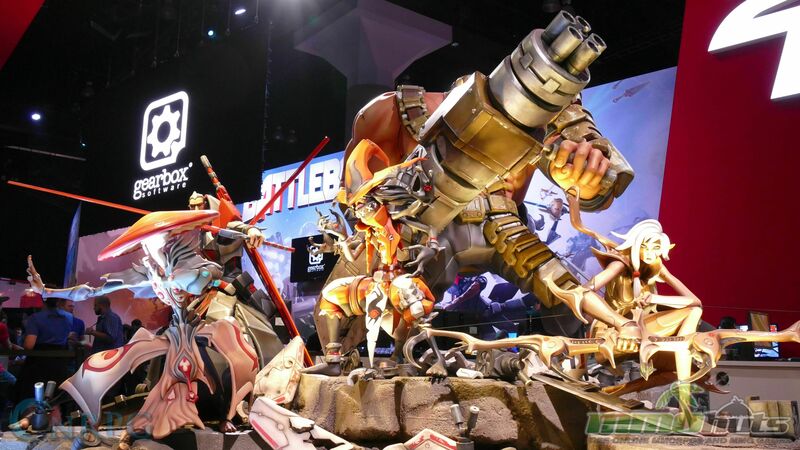 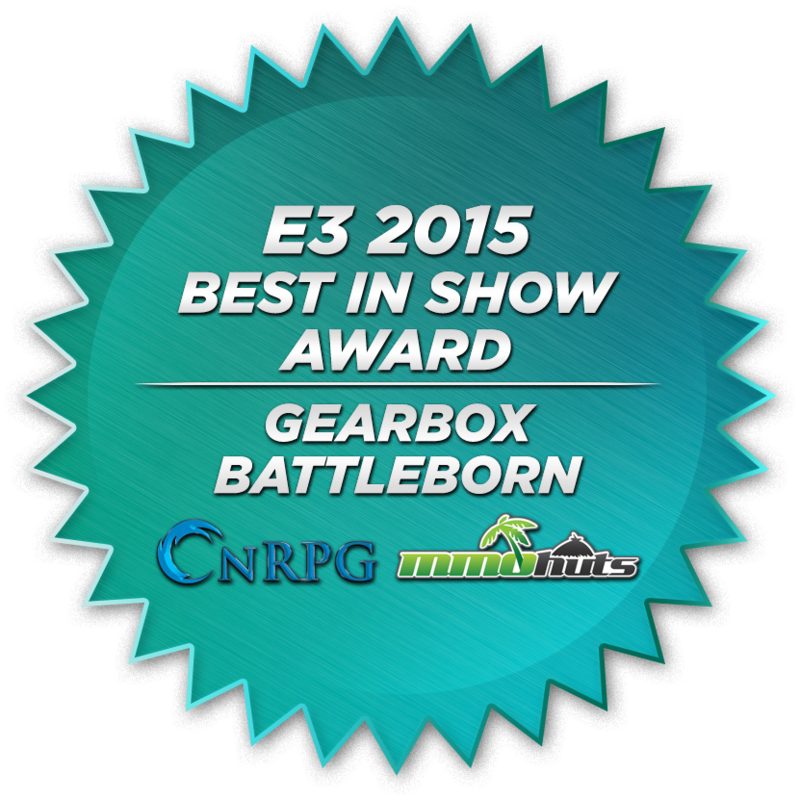 Multiplatform: Will be playable on PC, Xbox One, Mini-consoles, mobile devices and more. 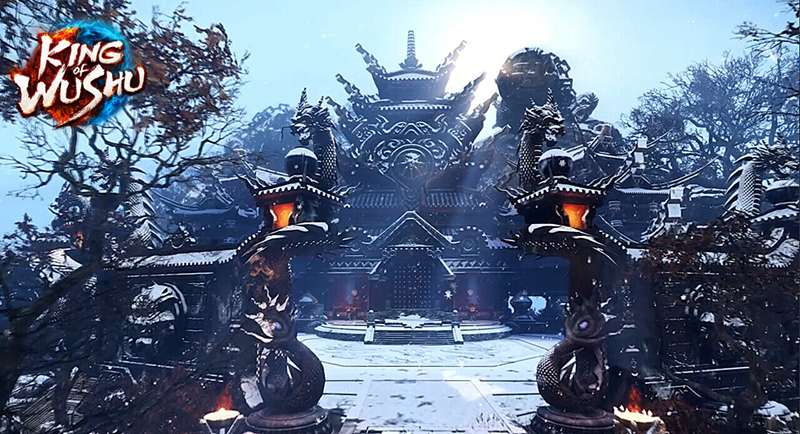 Incredible visuals: Using Cryengine technology, King of Wushu presents an immersive and visually stunning world. 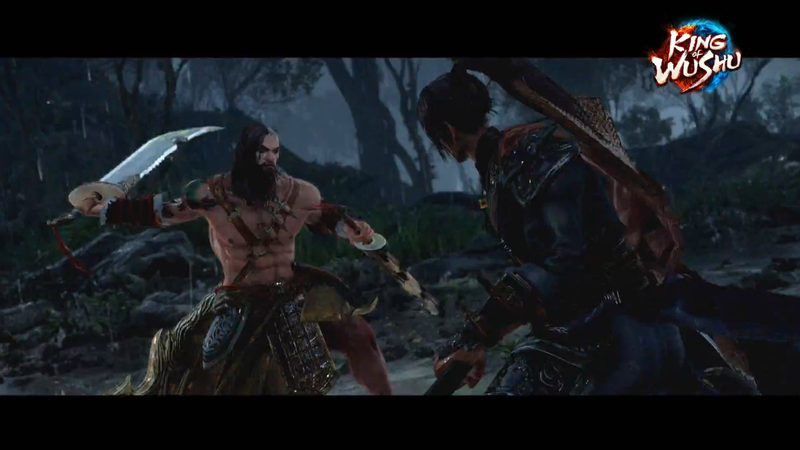 King of Wushu showcases a battle between Urul Khan and Wei Pike in this new cinematic. 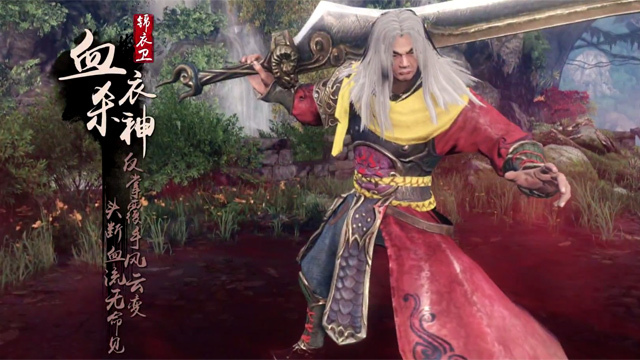 King of Wushu announces it will be available for free on PlayStation Network in Asian regions starting April 26 with a new CG and gameplay trailer. 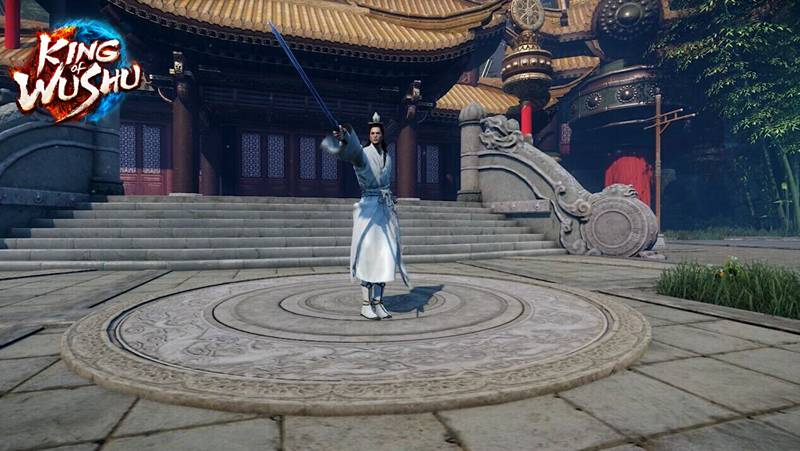 King of Wushu prepares to blow the roof off E3 2015.